Description: Map for direct battles, swords also uses energy. 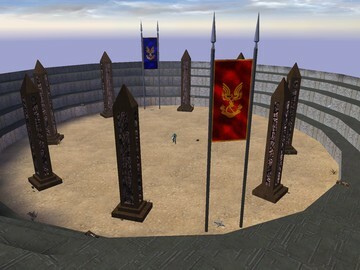 This map is pretty good for direct combat, enemies will be pretty easy and had the necessary coverage of the obelisks. 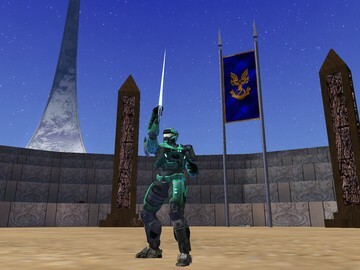 Playing with swords is ideal and rocket launcher is pretty good, it can also be with guns. This map supports all game modes, but it is highly recommended to play king of the hill.